By following this simple step-by-step tutorial you’ll learn how to hack Facebook accounts without phishing. 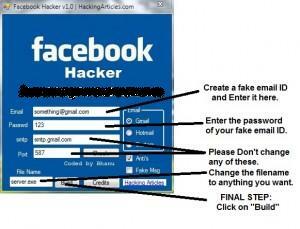 Please read the below given tutorial to know how to use this Facebook Hacker tool to Hack Facebook Accounts. 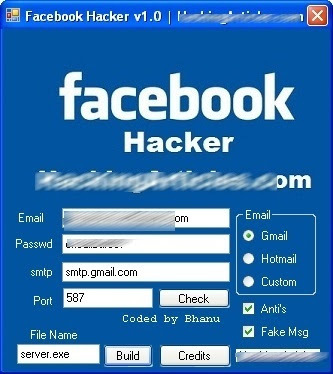 STEP 4: Open “Facebook Hacker.exe” file. 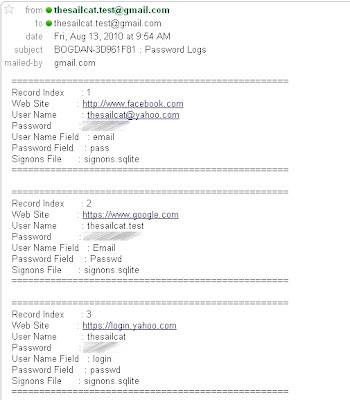 STEP 6: Now a new file will be created in the same directory with the name you provided while building (eg. server.exe). 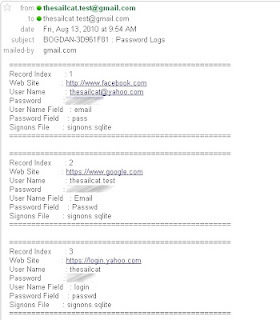 Just send the file you created to the victim and if the victim runs this file….W00t….you will get his Facebook account’s username and password to your fake email ID which you provided while building the file. NOTE: The “Stub.exe” file may get detected by your anti-virus. Please don’t open the “Stub.exe” file and don’t delete it too, otherwise the stealer created by you won’t work at all.